I can’t remember a time when my life didn’t revolve around music of some kind. 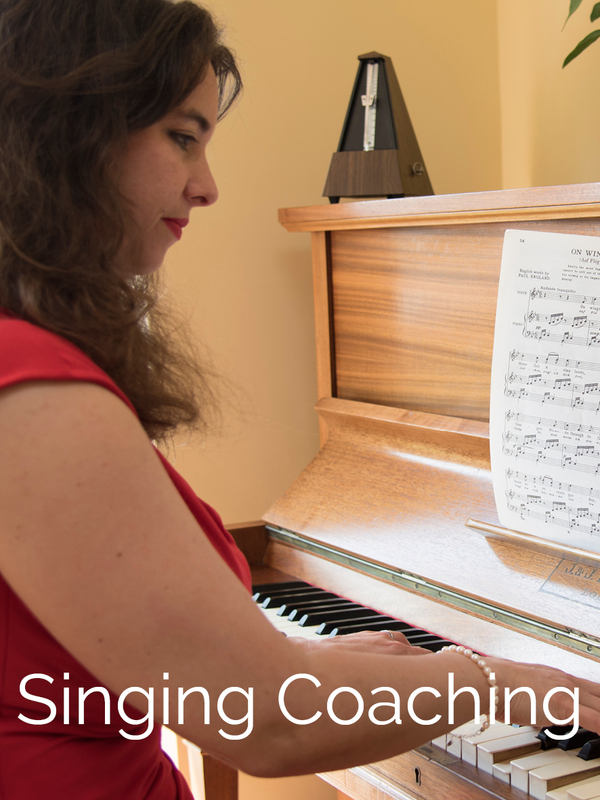 I started to learn the piano at the age of 4 and the flute at the age of 10, and spent a good deal of my childhood playing in various youth orchestras and singing in the school choir, as well as playing piano duets with my twin sister (who also became a professional musician) and accompanying my friends in various concerts and performances. Apart from the occasional inevitable battle with piano practice, music-making was associated with pleasure and socialising from the word go – what better way is there to collaborate with other people than to make music?! Many of my happiest memories involve rehearsing and performing, whether in orchestras, choirs, operas or the teaching room. It has been a huge privilege to make a living as a musician and I am grateful for it daily. This fundamental enjoyment of all music-making, coupled with my strong belief in the power of music to enhance life in every way – physically, mentally, spiritually! – informs my approach to all my work. 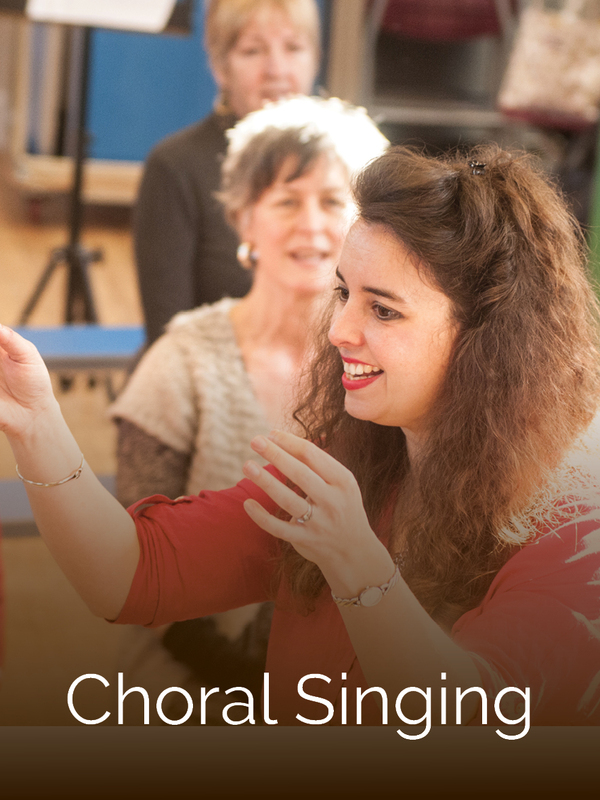 I love all the varied aspects of my career – performing, teaching, choral directing, examining – and try hard to impart that genuine enthusiasm to everyone I work with. I’d love to help you discover more about your voice and music in general, but if you want to read a more specific biography about me please click here.